These short treks in Himachal Pradesh, India are perfect for beginners. The terrain Himachal for short treks is usually gentle and suitable for first-timers. These treks are between 2-5 days long, so you can enjoy a camping and trekking adventure without requiring too much leave. 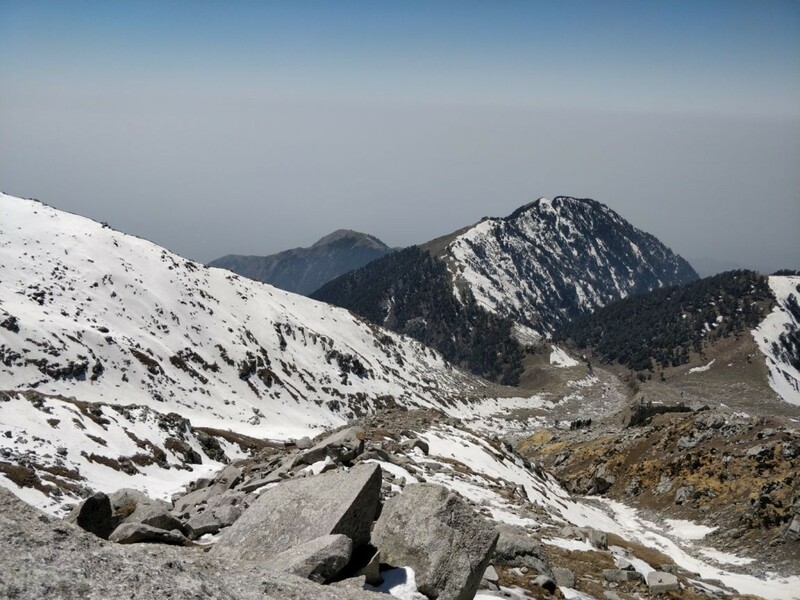 The trek to Triund is suitable for beginners and so is one of the most popular short treks in Himachal. 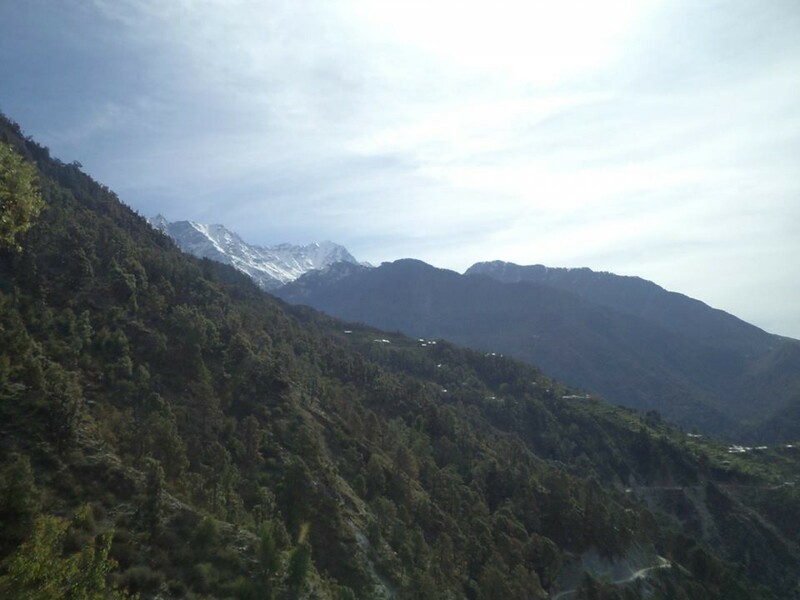 It starts from the fascinating McLeodganj, where you’ll see a seamless mix of Indian and Tibetan cultures. The trek takes only 3-4 hours, but you’ll leave civilization behind as you climb. You’ll camp at Triund top, with spectacular views all around. 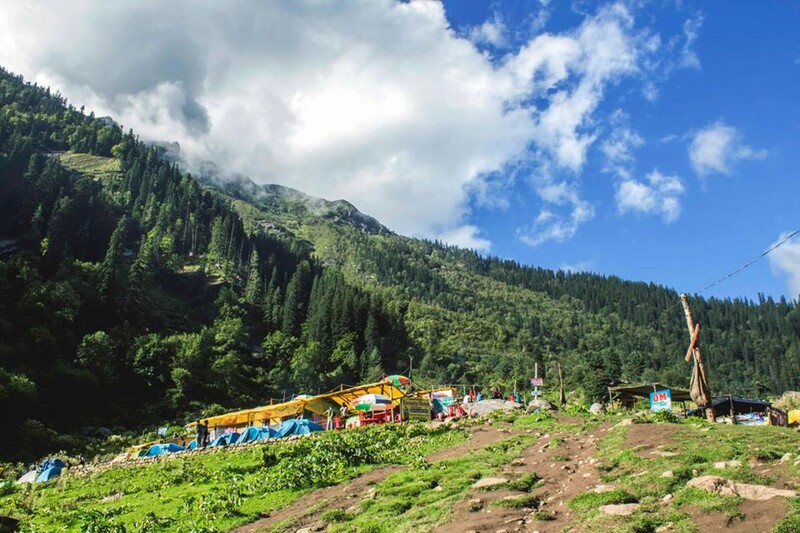 Kasol is one of the most beloved destinations, and is well-known for its hippie culture and laidback charm. 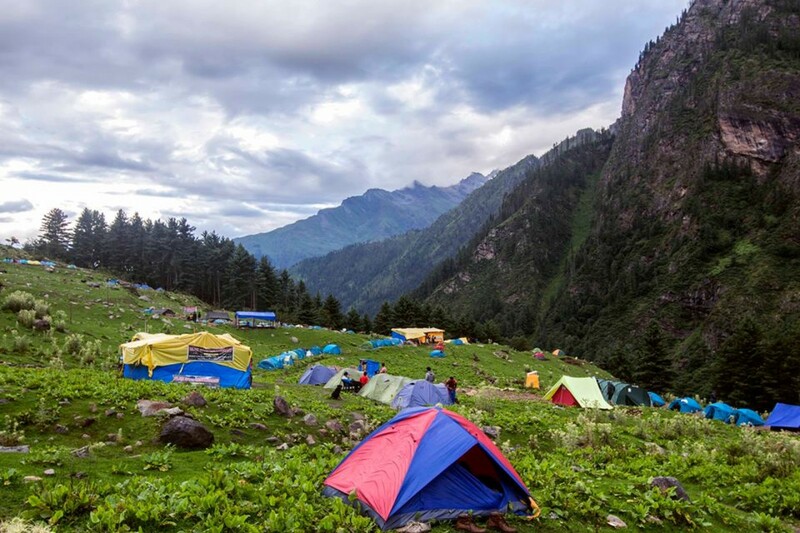 Nestled in the lush Parvati Valley, Kasol offers you a mountain escape with plenty to do. 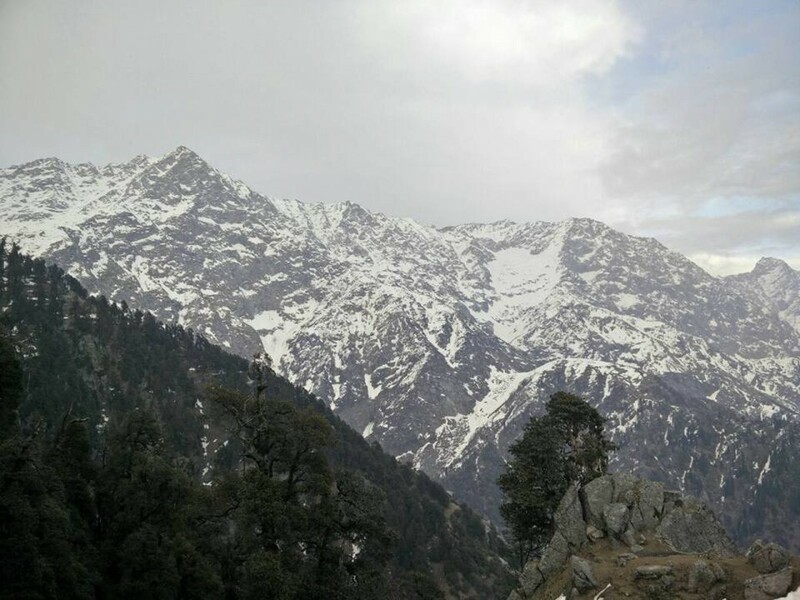 There are numerous short treks around Kasol, the most famous one being Kheerganga. 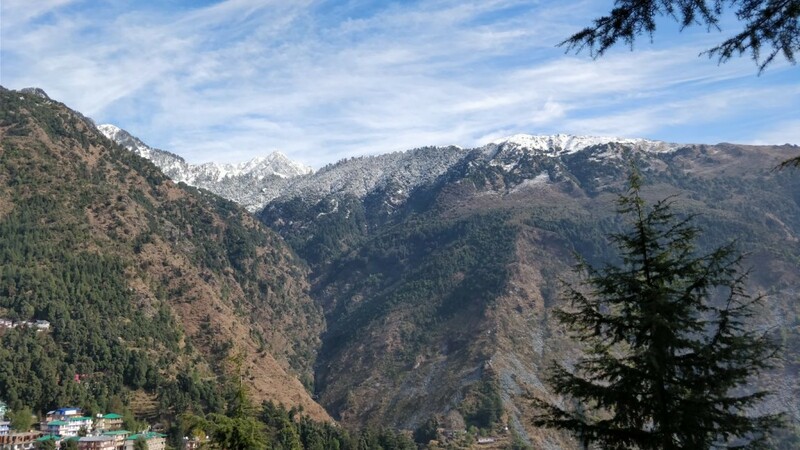 Some of the lesser known short treks in Himachal Pradesh are around Kasol: Tosh, Grahan, Chalal, and more. 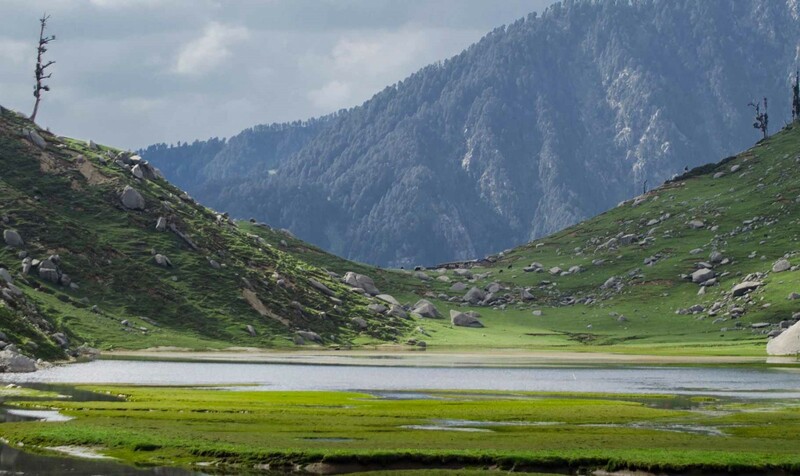 The Kareri Lake trek is a gorgeous short trek in Himachal Pradesh. The clear glacier-fed lake is located in the Dhauladhar range, and has a moderately easy trail. On this trek, you’ll walk past streams, through pine forests, and over rolling slopes. The Indrahar Pass trek is a fairly difficult one, so is not recommended for beginners. 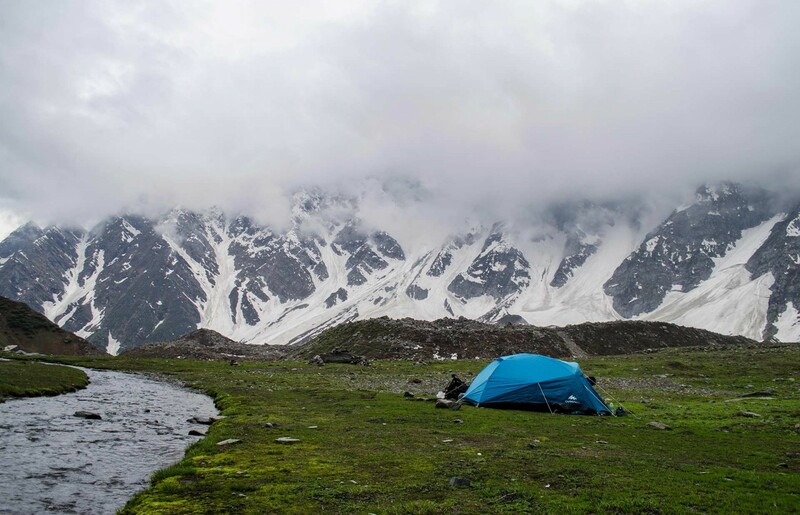 You’ll cover the Triund top campsite and then proceed onwards to Indrahar Pass, which is at an elevation of 14,125 feet. 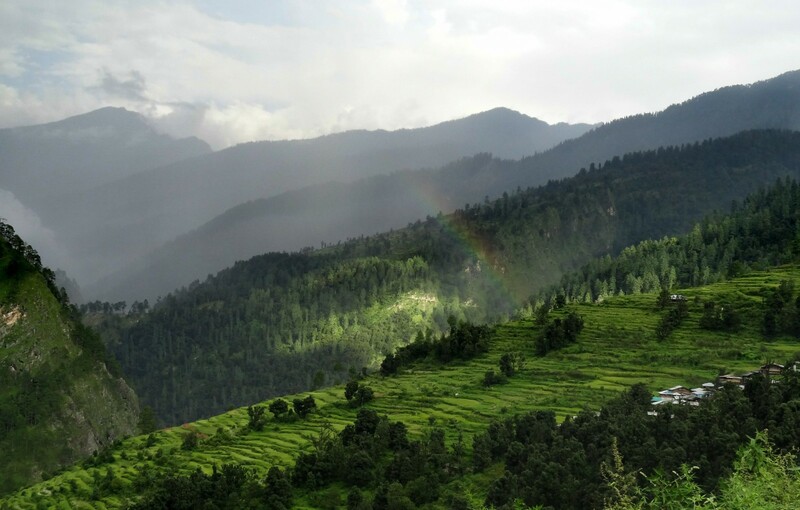 This short trek in Himachal Pradesh goes through pine forests, and up into the upper reaches of the Dhauladhar range. The Bhrigu Lake trek takes you to a 14,100 feet, to a lake that is so serene, that famous sage Bhrigu is said to have meditated here. This short trek in Himachal is moderately easy, but it has some stretches that are not suitable for beginners. 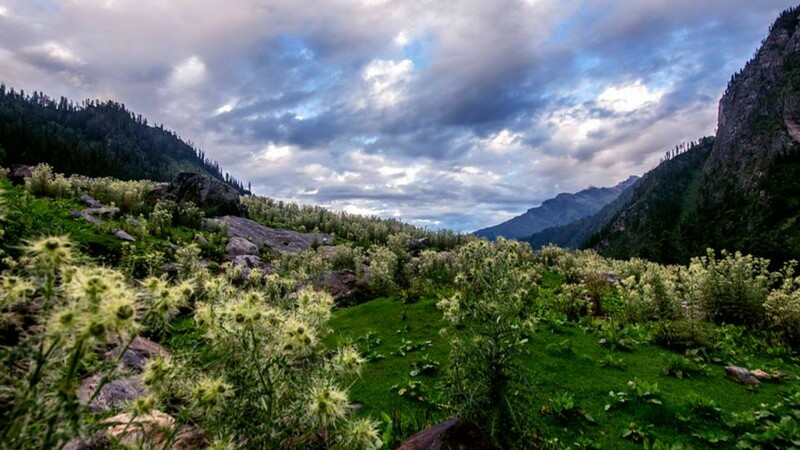 The route goes through alpine forests and green meadows, giving you views of DeoTibba and Hanuman Tibbaas you go. 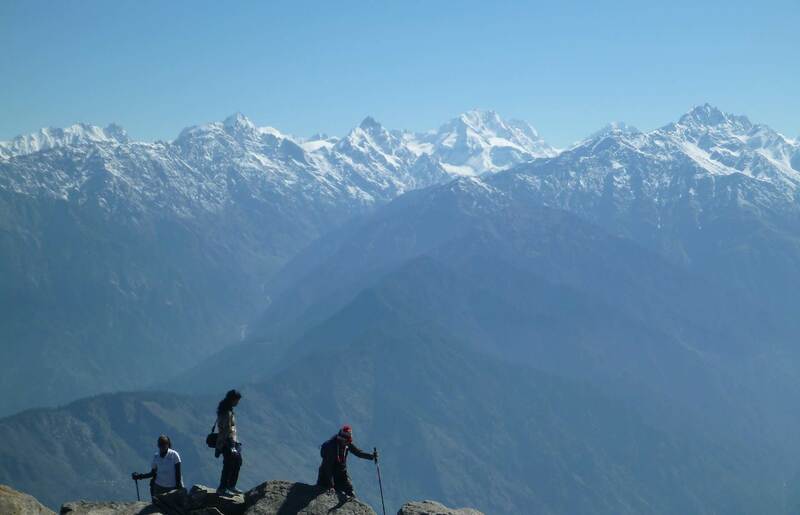 This short trek in Himachal is ideal for beginners who want a trek from Manali. You’ll climb a fairly easy trail up to the emerald-green Beaskundlake. The lake is peaceful and gorgeous, and you’ll spend some time here before heading back to your campsite. 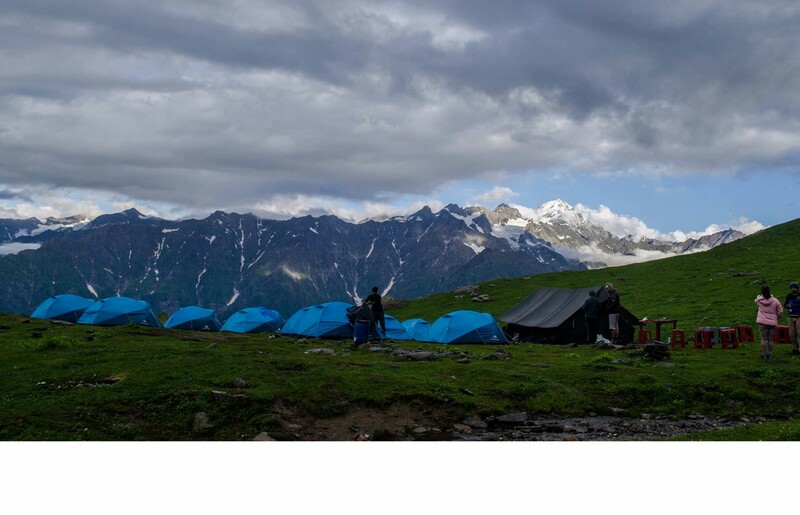 The campsites on the Beaskundtrek are very scenic, and you’ll be able to see famous peaks like Friendship Peak. Some of the most popular short treks in Himachal are the treks around Manali. Visitors can choose from a number of short day treks or even overnight treks around Manali. The closest trek to Manali is the Jogni Falls trek. After that, you can choose to go to Halan, Rasol, or BijliMahadev. This short Himachal trek starts in the green Kullu valley and winds upwards to the glittering lake. It is believed that the Pandavas created the lake when they stayed here during their exile to honour Rishi Prashar. There is also a three-storey temple on the banks of the lake that you can visit.